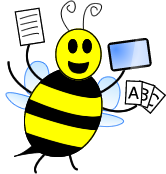 March has arrived! 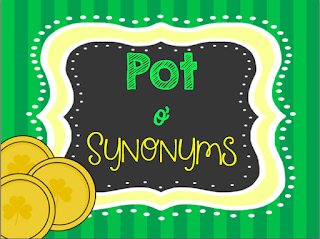 This month, I'm changing it up a bit and focusing on synonyms with a St. Patrick's Day themed freebie. 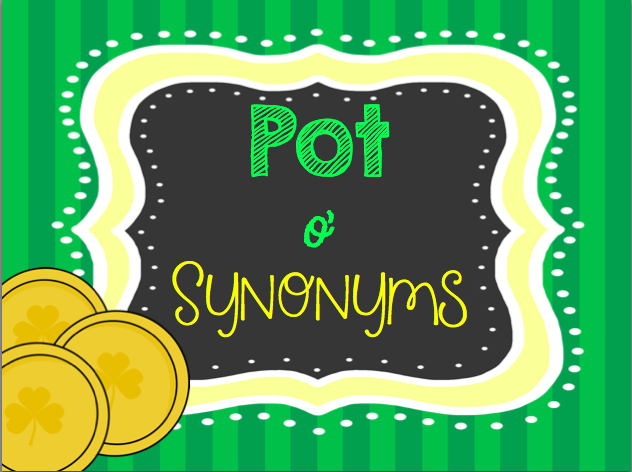 Each pot of gold has three corresponding "coin" synonyms. 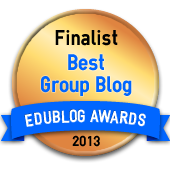 Head to my blog to get your copy!